Friends add excitement and some spice to my ordinary SAHM-life. That’s why I could not imagine not having friends and not having them around. But, that of course entails cleaning. Lots of it! Before and after every gathering. After all the gatherings that our house had experienced, one would think I am now an expert in preparing and cleaning up. But with my two little boys around the house, it’s still a struggle:-). I think I need lots and lots of cleaning tips to help me become more efficient. Come to think of it, it would be a good idea to have a BISSELL vacuum in my house. And since it is the Fall season, general cleaning is imperative before the harsh winter comes in. It is without doubt that my cabinets have accummulated dust the whole year round. 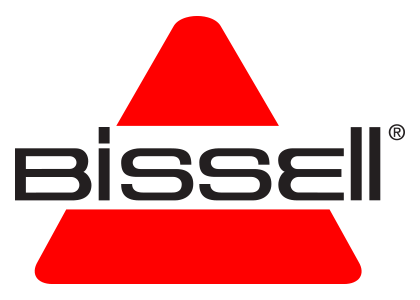 For Mommies who have existing BISSELL vacuum in their houses, please know that there is currently an on-going Celebrate Everyday Messes Contest which gives a chance to participants to win a new BISSELL powerglide vacuum with Lift-Off Technology or a $50 certificate for bissell.com. enter to win the contest.